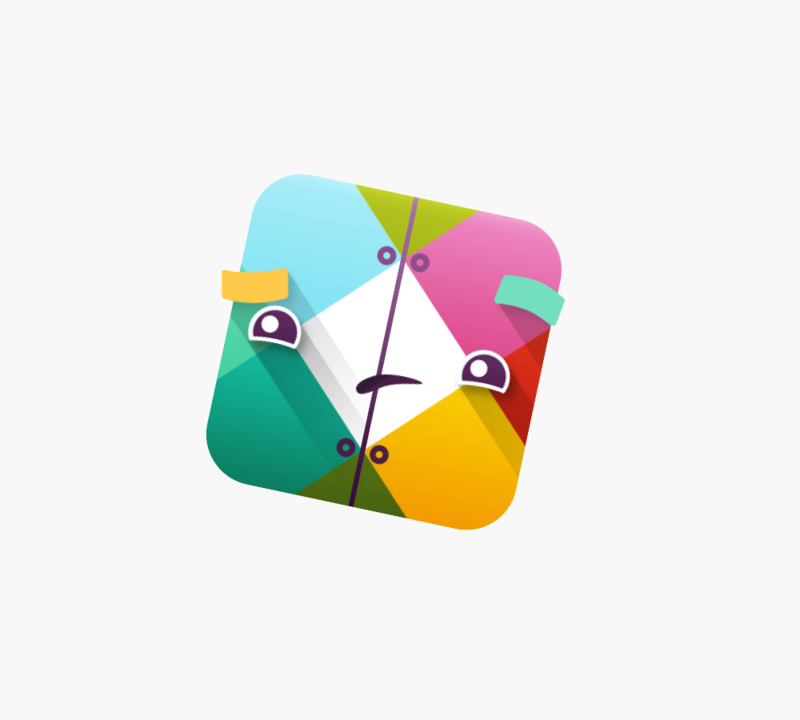 Go home, Slack, you're drunk UPDATE: Slack sobered up! Go home, Slack, you’re drunk UPDATE: Slack sobered up! So if you haven’t checked any recent channels of communication where young professionals generally crowd (*cough* Twitter *cough*), you might have heard that Slack is down for some. disruption, we wanted to confirm that Slack is back. today, from approximately 11:30am to 2pm. Continue with your regularly scheduled productivity!